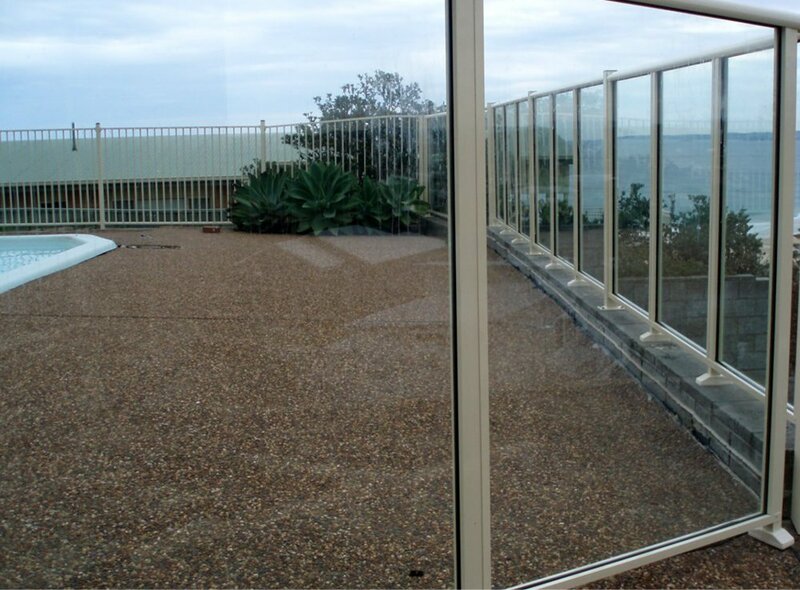 At Castle Glass, we can also design and create a custom pool fence to suit your specific pool fencing needs. 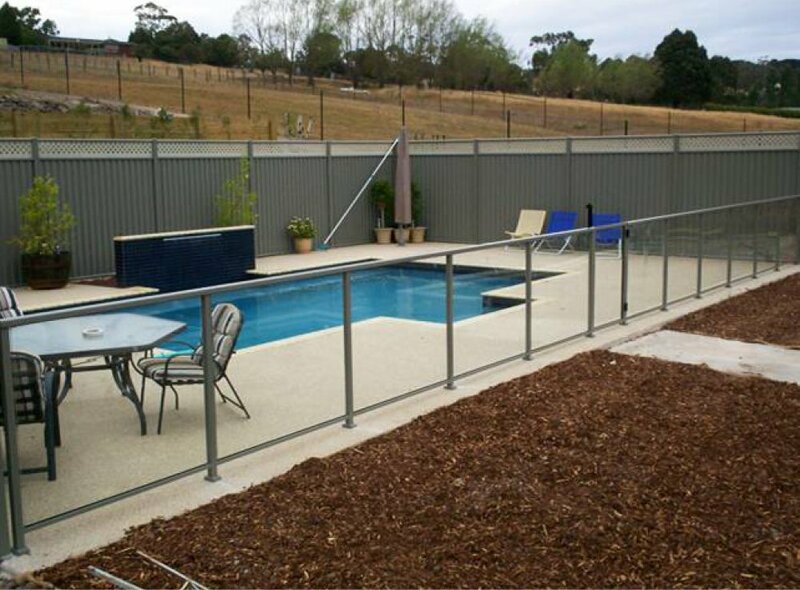 Our experienced staff can design your custom pool fence from our extensive range of glass, stainless steel and aluminium options and Style combinations are also available upon request. 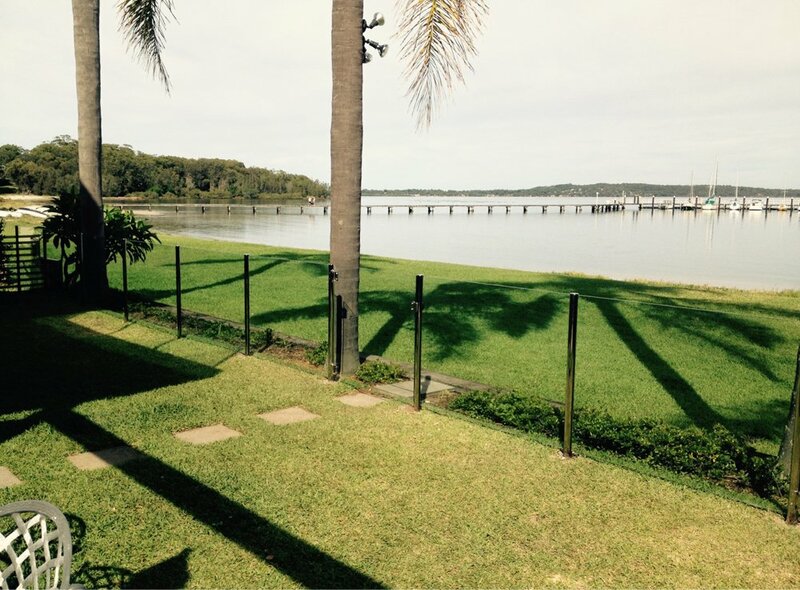 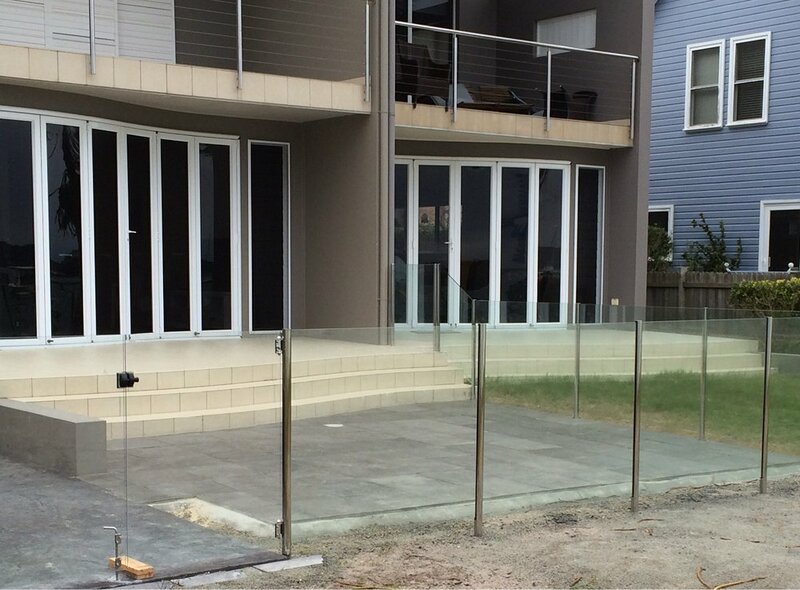 Our custom glass pool fencing is manufactured to comply with Australian standards and are of the highest quality providing complete safety for children without compromising the look of your property.